All of AMET’s training courses include a certification of completion afterwards. 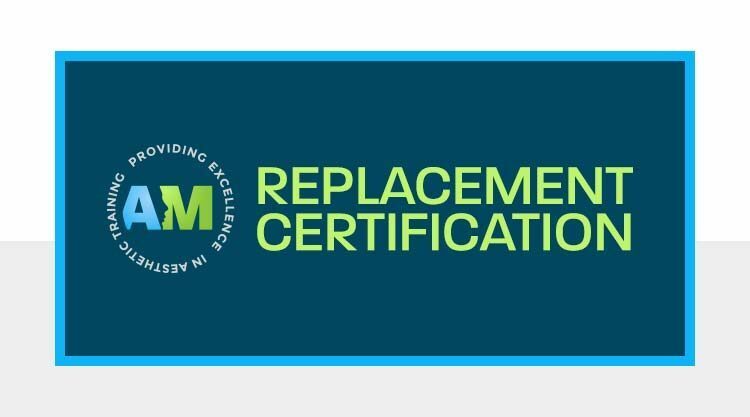 If you lose or damage your certification, we can provide you with a replacement in either a digital or physical version. *The price for a physical replacement includes a $6.65 charge for shipping in the total cost.